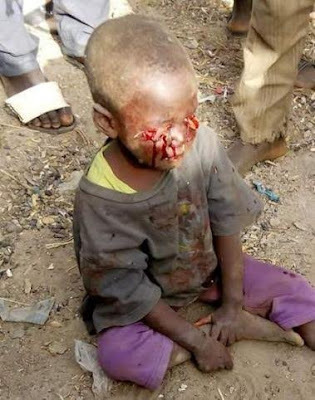 Here are recent photos of three year old Abubakar Usman whose eyes were plucked out by some ritualists in Zaria, Kaduna state in January this year. 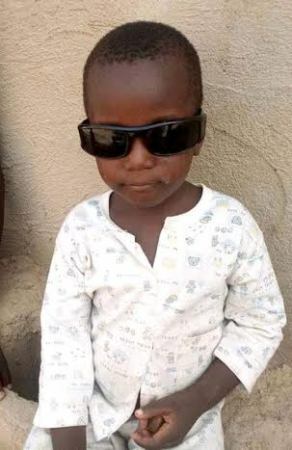 After the attack, Usman was admitted to the Ahmadu Bello University where he was treated for the severe injuries he sustained. He appears to be well now but sadly, he has lost his eyes forever. 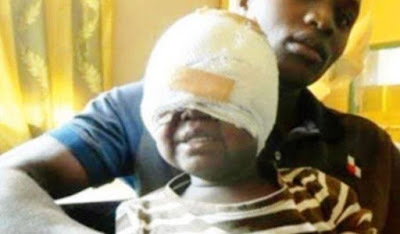 So sad, capital death for these who did this to the boy. So sd,sorry little boy,God knows why. That evil men wil surfer till they die. I can't even look at the pics. 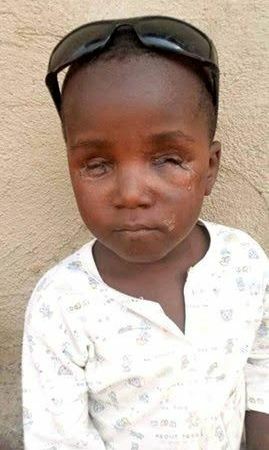 wicked men has done evil to this innocent boy God will reward them for their evil deeds.